Rob Osborne – Invest. Connect. Lead. 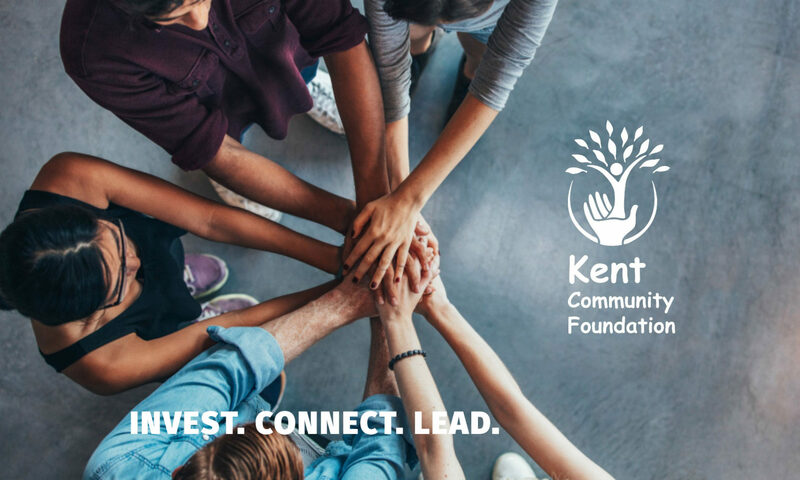 Invest in the future of our young people and the future of Kent. 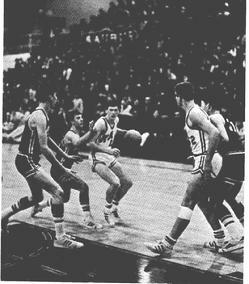 The Rob Osborne Scholarship was created in 1970 in memory of Rob, an athlete at Kent-Meridian High School. A scholarship will be provided to a graduating senior of Kent-Meridian High School who will attend an accredited public or private two or four-year college within the state of Washington during the ensuing school year. — Applicants should be Kent-Meridian High School graduates. — Applicants plan to attend a college within the state of Washington. — Athletic performance, letters won, leadership, citizenship and academic achievements will be used in the selection criteria.